Every person and every situation is different; give us a call today and let us help define your needs and look toward the future together. Whether you are the CEO, Controller, HR or just an employee; proper coverage and understanding are key to a successful company and coverage. Whether you are married with a family, single or employing an entire workforce; health insurance is crucial. We have many options available and a wide range of carriers. Call or stop by today for more information. Owning a business is difficult enough, being a professional and having proper coverage can get confusing and exhausting. 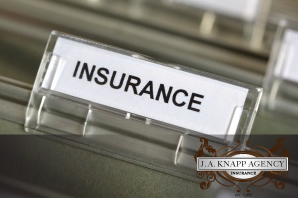 Let us define a proper plan and coverage for you. We can help alleviate your stress and keep you sleeping better.